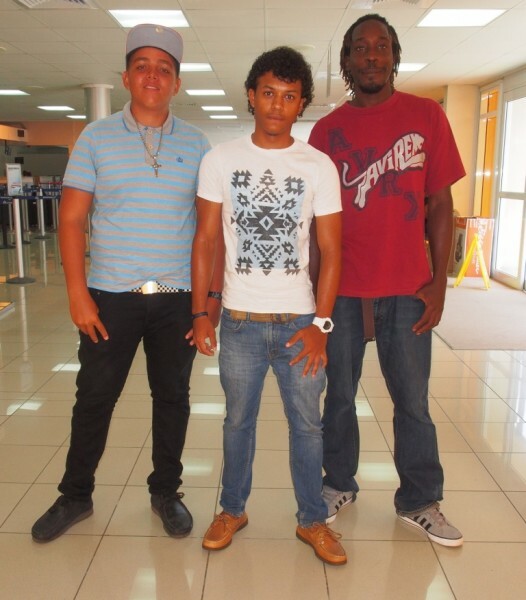 Three keen young Grenadian sailors recently had an opportunity to further their potential as instructors in a joint initiative between the Grenada Sailing Association (GSA) and the Trinidad & Tobago Sailing Academy (TTSA). 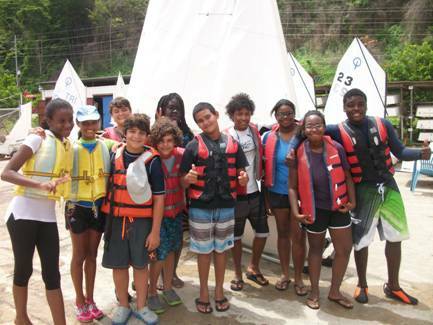 Rees Evans from the Grenada Yacht Club Sailing School and Carriacou sailors Anthony Boatswain and Kaya Wilson from L’Esterre and Tyrell Bay Junior Sailing Clubs travelled to Trinidad to take part in an Instructor Development Course, which was run by the TTSA in parallel with its annual Summer Camp Programme. The TTSA Programme is run over 6 weeks, with new groups of 25–30 children attending each week. The junior sailors range in age from 7 to 16 years and the majority of the students are either complete beginners or at an intermediate level. This gives the assistant instructors and trainee instructors an excellent opportunity to undertake ‘hands on’ training whilst still under supervision and guidance from the experienced TTSA instructors. The Instructor Development Course included instructor meetings each morning to discuss lesson plans and group issues plus a general briefing, followed up with a meeting at the end of each day, to go over any issues or problems experienced during that day. In this way the trainee instructors gain valuable feedback and can share all learning experiences of the group. The GSA thanks the TTSA for offering places to our young sailors and for their help and support in facilitating the trip. Thanks also to the Grenada Olympic Committee for funding the flight expenses for the group and to the Sailing Clubs for working with the GSA to make this trip happen. The GSA wishes good luck to the three trainee instructors who took part this year and looks forward to them using their new knowledge to train more young Grenadian sailors.